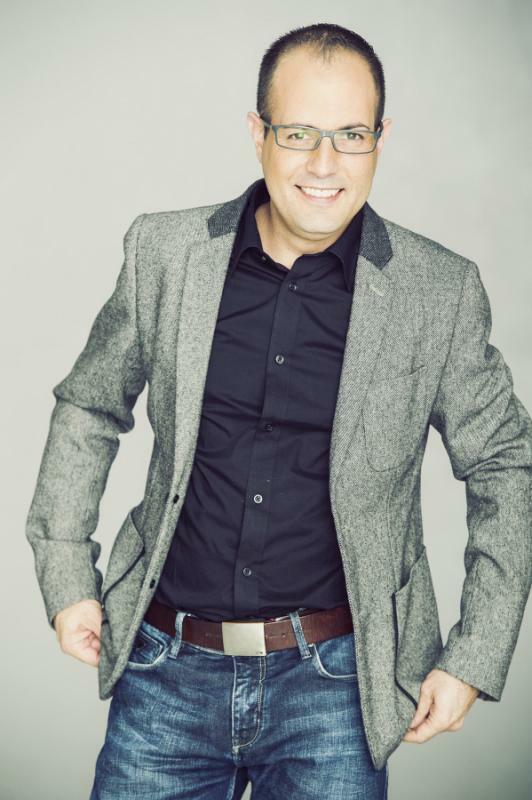 A career spanning over fifteen years in the fields of News, Radio, Television, Commentary, Speaking and Voiceovers both in South Africa and abroad. In News; spent some time at Radio Netherlands Worldwide in Hilversum, the Netherlands. 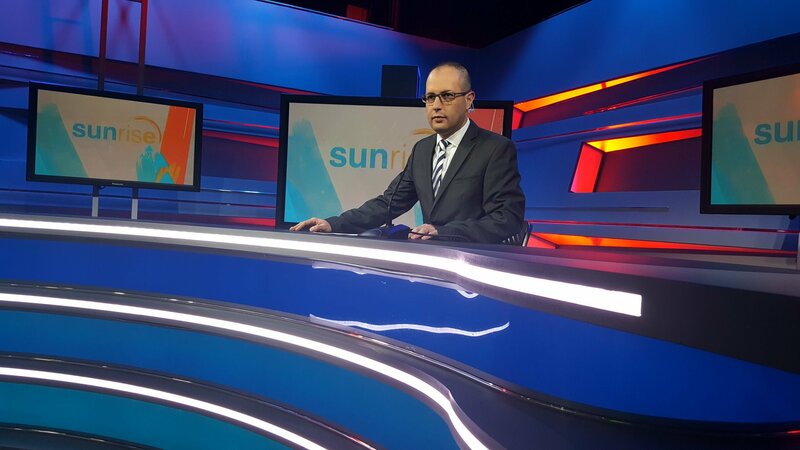 In South Africa I have anchored the news on e.tv Sunrise for eNCA since 2010. 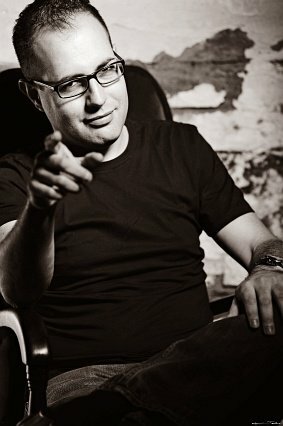 In Radio; hosted shows on stations such as RNW (Global), 702, 947, Cape Talk and stand in on shows for Hot 91.9FM in Johannesburg. 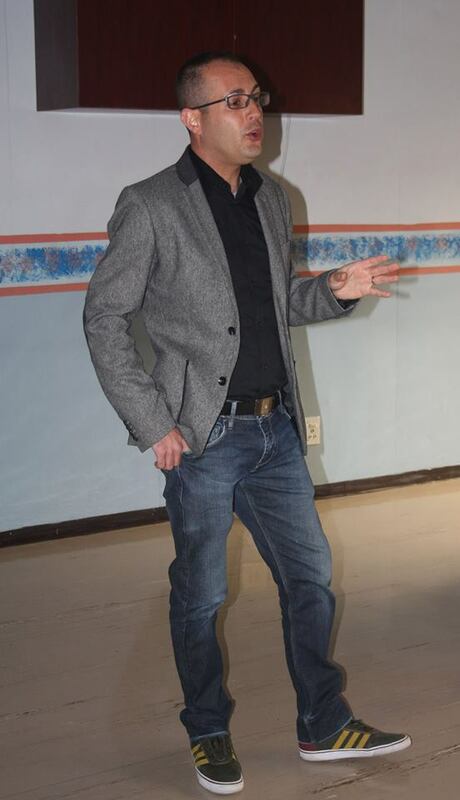 Was the launch Head of News at Hot 91.9FM – won an MTN Radio award with best newsreader in 2015. In Television; appearances include Go Open on SABC, a show backed by Mark Shuttleworth on technology. 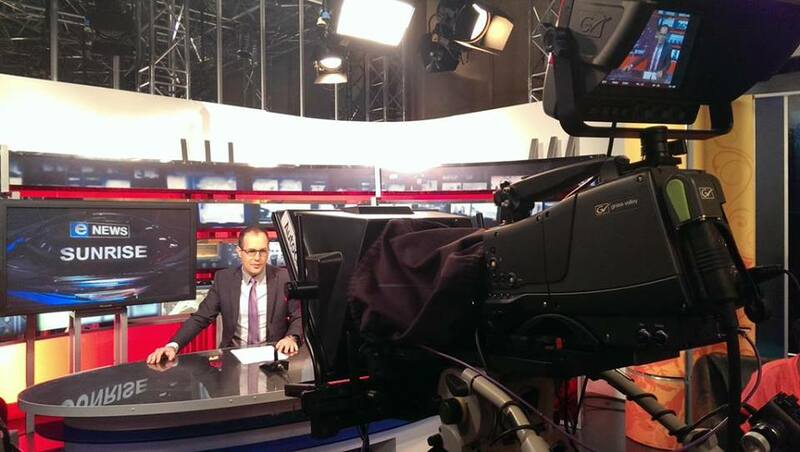 Marc can currently be seen on e.tv Sunrise for eNCA weekday mornings, a nationally broadcasted breakfast show. In Commentary; Marc has commentated internationally for Ajax Amsterdam Football Club. 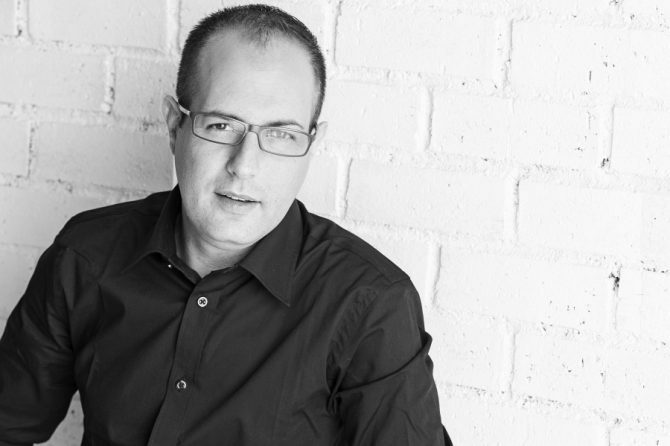 In Voiceovers; from TV and radio commercials to station imaging and corporate presentations, Marc’s voice has represented thousands of brands and organisations in South Africa and around the world. Best foreign voice nominee at the Canadian Voice Awards 2008. 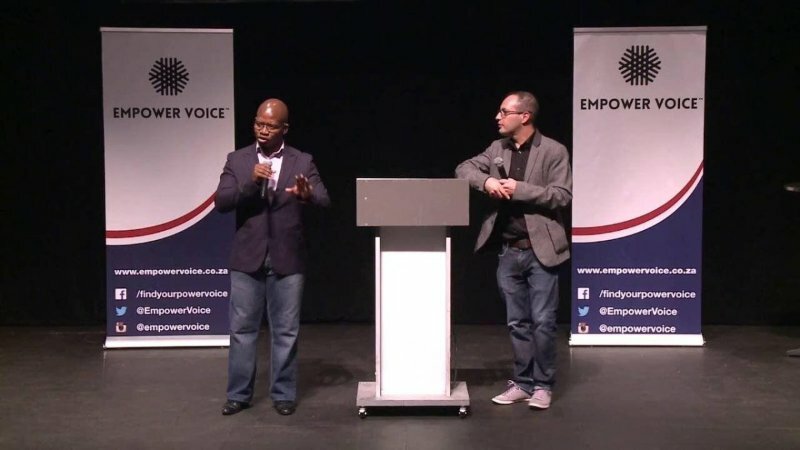 In Speaking; Marc’s seminar ‘Find Your Power Voice’ allows people to learn from his expertise on how to verbally communicate better and become more successful at it. For bookings or more information on Marc, please get in contact with an agent at Owen S. Management on 011 483 0940 / info@owens.co.za.